It’s summer already and the heat has just begun to show its strength. No doubt it will get stronger as each day passes. All one can think of is something to cool off the body. Well, make this Banana Berry Popsicle and stock it in your freezer to chill you out during the heat! Lollies and popsicles are the most common ways to beat the rising mercury. Store bought stuff are invariably harmful and contain ingredients that are not natural. 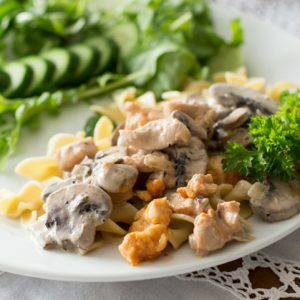 It’s best to make some creative ones at home and stock the freezer up and keep indulging in them without an ounce of guilt. Everyday ingredients along with a couple of exotic ones thrown in come to the rescue. Bananas, berries and some flavoured yogurt will do the trick. Berries mixed with banana will give a creamy texture that is mildly sweetened with natural honey. 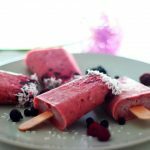 Healthy homemade Banana Berry Popsicle that kids will love! 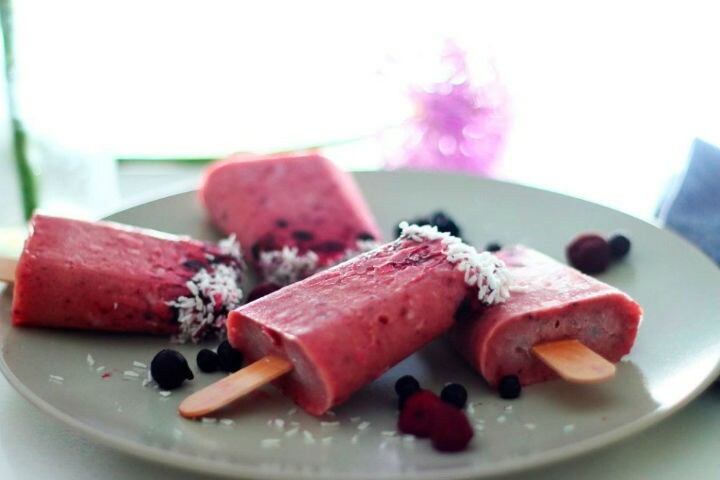 Creamy and berry filled Popsicle - an ultimate chilled out treat for the summer heat. Clean and chop the berries and banana. Take a blender and add all the ingredients. Blend till smooth, If required add some water. Pour into popsicle mold and freeze it until it becomes solid. Feel free to comment or share your thoughts on this Banana Berry Popsicle Recipe from Awesome Cuisine.